Imperial administration of Bhutan does not issue vacationer visa outside the nation. Every single remote national must acquire visa freedom through local travel agent before making a trip to Bhutan. 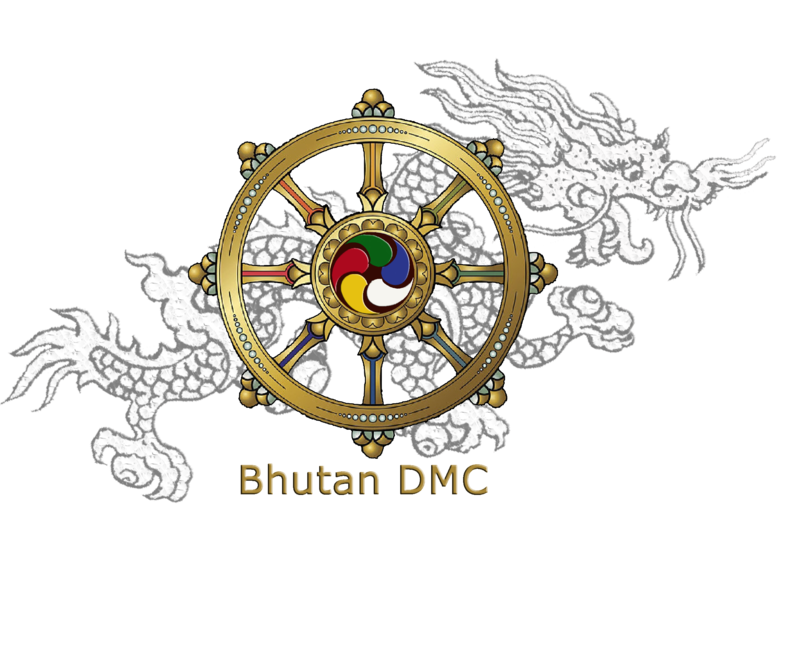 Tourism Council of Bhutan supports your Visa freedom in the wake of accepting the full visit installment including visa charge. Voyagers need to send duplicate of your travel permit (primary page). The most ideal path is to sweep and email it to agent. In the event that you don’t have scanner, you can likewise take a stab at bringing advanced picture with your camera and email. This can be messaged no less than 1 month before the outing. International ID ought to be substantial 6 months past your travel date. Voyagers need to deliver visa leeway letter sent to you by the local agent amid boarding. The visa expenses of USD 40 will be gathered by neighborhood visit administrator while making the visit installment. Be that as it may, for political countries, for example, Indian, Bangladeshis and Maldivian nationals can acquire a visa at the port of passage on creating a legitimate travel permit with at least 6 months legitimacy (Indian nationals may likewise utilize their Voters Identity Card). The visa will be stamped in the assigned migration checkpoint at Paro, Phuntsholing, Samdrupjongkhar and Gelephu. A minimum of 3 star accommodation, (4 & 5 star may require an additional premium). A sustainable tourism Royalty of $65, This Royalty goes towards free education, free healthcare, Poverty alleviation, along with the building of infrastructure. 2. Single Room supplementary US$ 25 per night. 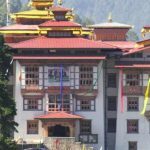 The surcharge will not be applicable to representatives of foreign travel agents on business study or promotional visit duly approved and cleared by Tourism Council of Bhutan. * No refund shall be issued after the tour has commenced. No refund shall be issued for occasional missed meals, sightseeing tours or any unused services. No partial refund will be granted on unused land portion once tour has begun for any reason whatsoever. Company must normally make substantial payments to its suppliers (hotels, transportation companies, etc.) far in advance of the scheduled trip. If a trip is canceled due to force majeure (acts of God, war, labor strikes, earthquake, flooding, etc. ), DMC. will promptly refund the portion of the trip cost not already advanced to suppliers and use its best efforts to recover and refund the balance as promptly as possible. However, Sixth sense travel, does not guarantee recovery of any or all of the advance payments made, and our use of best efforts to recover these payments will not include the institution of any legal proceedings in foreign jurisdictions. Company may require repayment of processing fee to Sixth Sense travel. Please allow 4-6 weeks to process refund, and longer for airline ticket refund. a. There shall be no charge for CHILDREN below the age of 5 years. However, those between the ages of 5-12 years accompanied by elders/ guardians shall be given 50% discount on daily rates. This Royalty is currently set at $65 per day. b. Full time STUDENTS below the age of 25 years, holding valid identity cards from their academic institutions, shall be given 25% discount. The Tour payment can be remitted by Telegraphic/Electronic transfer to the account of Bhutan National Bank through the corresponding banks from abroad. We would give you the proper Bank Details for wiring your tour payments to Bhutan if your Bhutan Travel is certain.